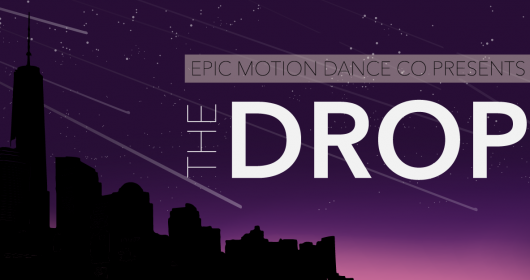 EPIC Motion Dance Company presents THE DROP 2018: a dance showcase featuring local and regional talent from New York, New Jersey, & Boston with the goal of fostering strong relationships within the dance community. With THE DROP 2018 in its fourth iteration, EPIC Motion strives to live out the mission of bringing energy and passion to inspire collaborative motion onstage. Join us for a unique evening of urban dance and see what this community has to offer. EPIC Motion Dance Company’s Annual Spring Show has always been crafted around a theme which becomes the source of inspiration for characters, choreography, staging, and costumes. This year, the artistic team is taking you back in time to a night you will never forget. The senior class of EPIC Motion High School cordially invites you to Prom Night, class of 1979! The DJ will be spinning the grooviest tracks of the decade, so come dressed ready to boogie all night long. And don’t forget — we’ll be crowning our prom king and queen at the end of night. Senior prom is a once in a lifetime experience you will remember for the rest of your life; you won’t want to miss it! EPIC Motion Dance Company’s Annual Spring Show has always been crafted around a theme which becomes the source of inspiration for characters, choreography, staging, and costumes. This year, the artistic team has decided to create something biblical with a twist. In the Bible, the woman known as Delilah was given very little characterization. She served as a temptation that became the ultimate downfall of Samson. Once her role in the story was complete, little was heard of her again. EPIC Motion Season 9’s artistic team has expanded upon a perspective that had largely gone unnoticed in the Bible. Delilah was a woman, a lover, a betrayer, but most of all, a human. 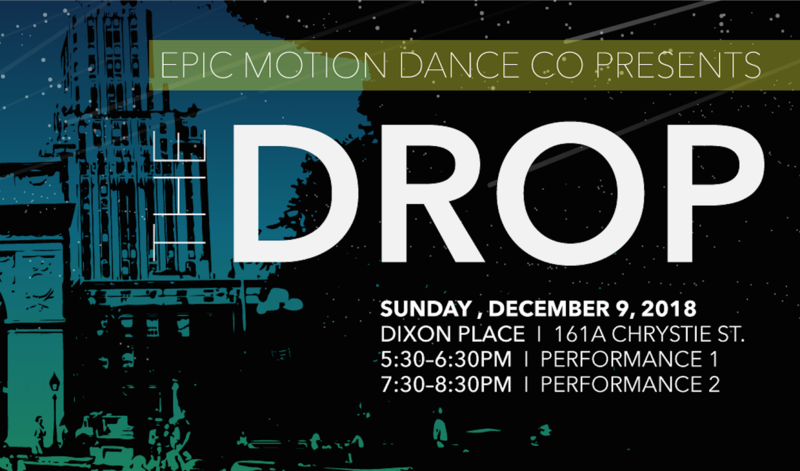 EPIC Motion Dance Company presents THE DROP 2016: a dance showcase featuring local and regional talent from New York and New Jersey with the goal of fostering strong relationships within the dance community. With THE DROP 2016 in its second iteration, EPIC Motion strives to live out the mission of bringing energy and passion to inspire collaborative motion onstage. 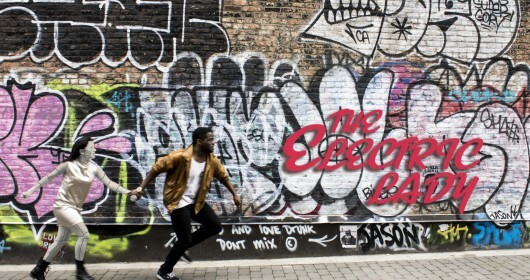 Join us for a unique evening of urban dance and see what this community has to offer. Inspired by the works of Janelle Monae, The Electric Lady centers around Android Number 57821, otherwise known as Cindi Mayweather. One night after performing at The Electric Sheep, Cindi tragically falls in love with the human Anthony Greendown. When the Ministry of Droids is notified of this forbidden android-human affair, Cindi and Anthony have no choice but to run. The Electric Lady brings to you a modern telling of a classic star-crossed tale. Please support our Go Fund Me campaign to help with the costs with the production. Everything helps! 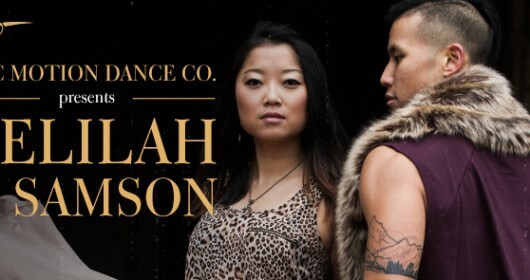 EPIC Motion Dance Company is proud to present its sixth annual spring production. Each year our show is a highly-anticipated event that has consistently sold-out, so purchase your tickets early. Join us for a night of inspiration and witness the artistic vision and creative works of our company. Any questions? Please email epic.m.dance@gmail.com. Follow us on Twitter, Instagram, and Facebook for updates on the show! © 2015 - EPIC MOTION DANCE COMPANY - ALL RIGHTS RESERVED.